The SALEWA story started in 1935 creating leather products including backpacks, soccer balls (made from leather) and tank bags for motorbikes. Ski poles (made from the wood of hazelnut trees) eventually became the major sales item. 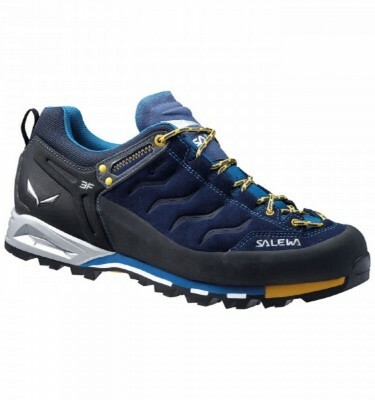 The 1960s saw the development and production of the fully adjustable lightweight crampon which became one of SALEWA´s most successful products to date. 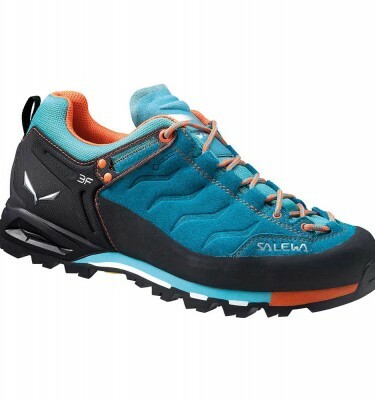 SALEWA gained international recognition as a leader in alpine innovation with its invention of the tubular ice screw, which today is an industry standard. 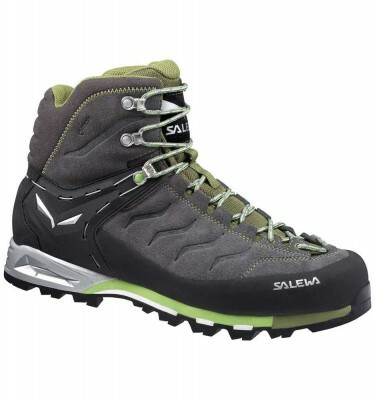 In 1985, a collaboration with Reinhold Messner and Kurt Albert on expeditions and a focus on lightweight products has helped SALEWA become a world leader in alpine products, present in 30 countries and supplies to some 2,500 shops around the globe.